Corporate social responsibility (CSR) as a business lingo first came into popular usage in the 1960s and 70s. Fast forward to today, CSR has been embraced by corporations large and small the world over. 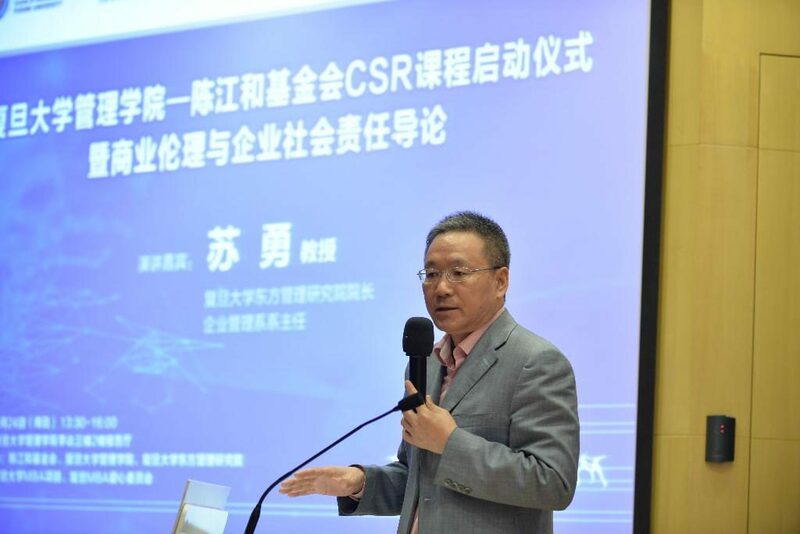 Recognising the importance of CSR to companies in China, the Tanoto Foundation has launched a series of CSR lectures to advance the conversation. 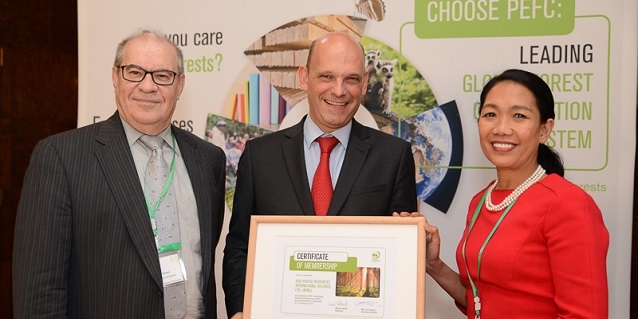 The inaugural Tanoto Foundation CSR lecture took place at the Nanjing Forestry University on November 19, 2016. First in a series of four, the lecture drew an engaged crowd of 80 MBA students and lecturers from the College of Economics and Management. 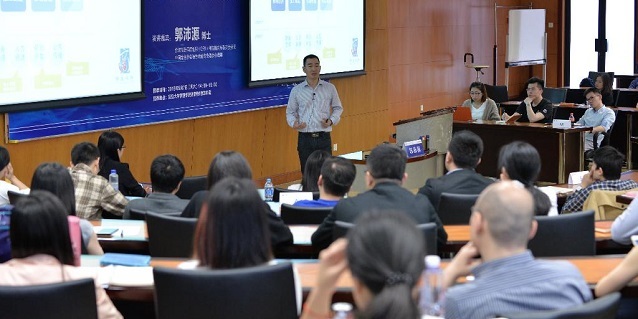 The lecture was helmed by Zhang Junfeng, former Deputy Director of International Labor Research Institute under the Ministry of Human Resources and Social Security. 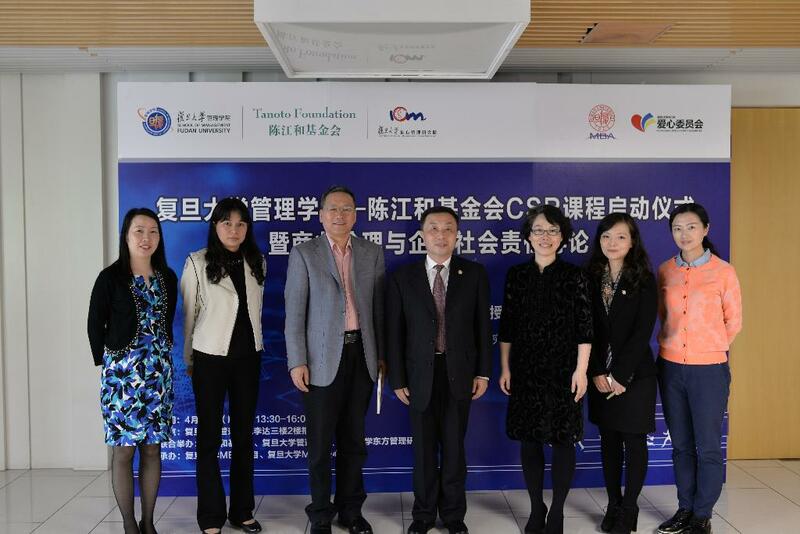 Gary Gao, representative from Tanoto Foundation China observed at the launch ceremony, “Over the past ten years, CSR has developed very quickly in China. 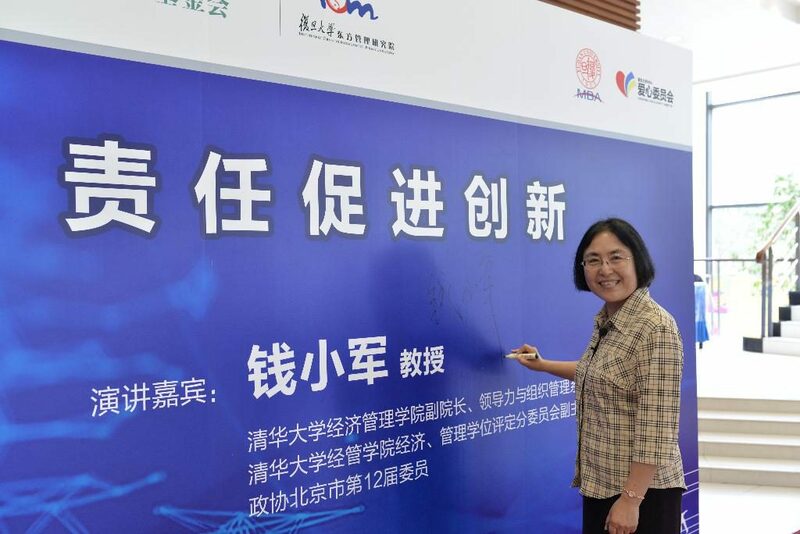 The number of CSR reports released in China catapulted from 36 in 2006 to 2,400 in 2015. 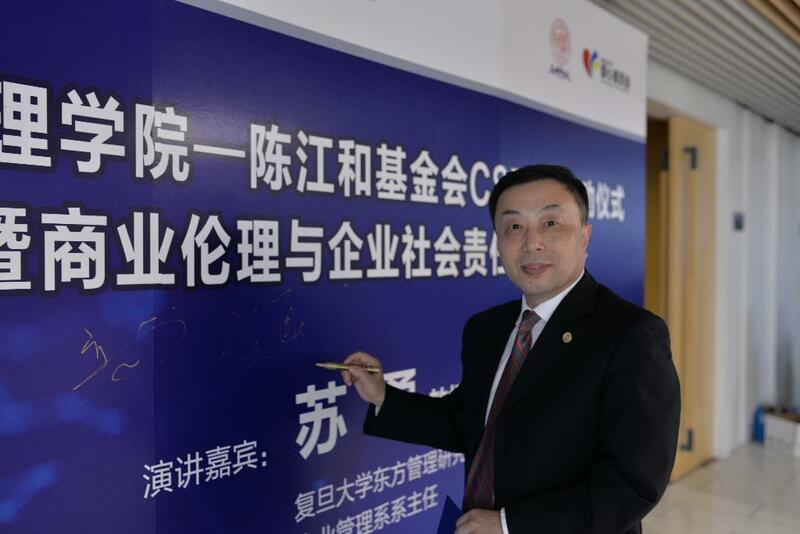 “Enterprises’ needs for professional CSR managers are increasing. 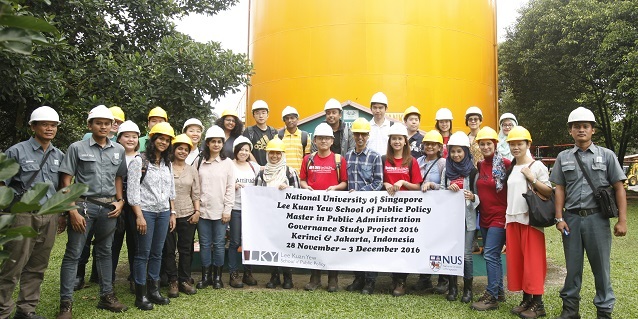 However, the majority of the business schools in China do not have CSR courses, resulting in the shortage of professional CSR managers. Tanoto Foundation CSR lectures are designed to meet this gap, raising the CSR awareness of MBA students and nurturing more socially responsible managers. 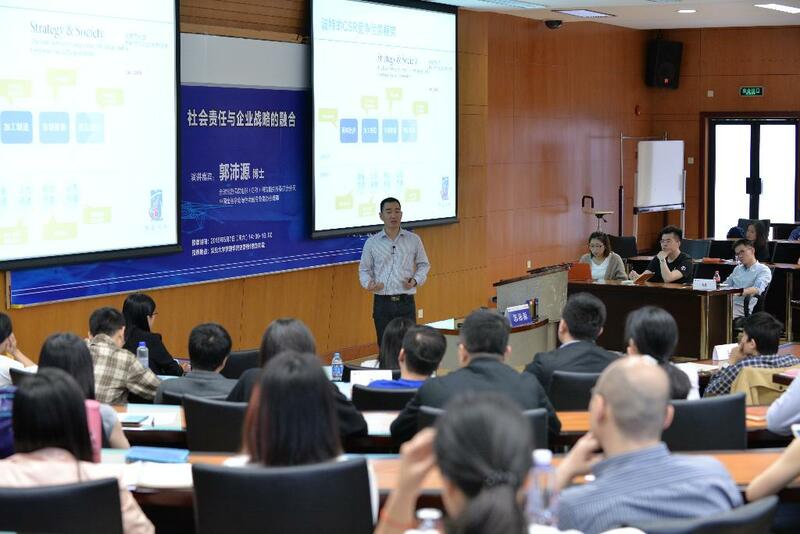 Earlier this year, four lectures were delivered by Fudan University, covering the topics of business ethics and CSR, CSR and corporate strategy, respect of human rights, and more. 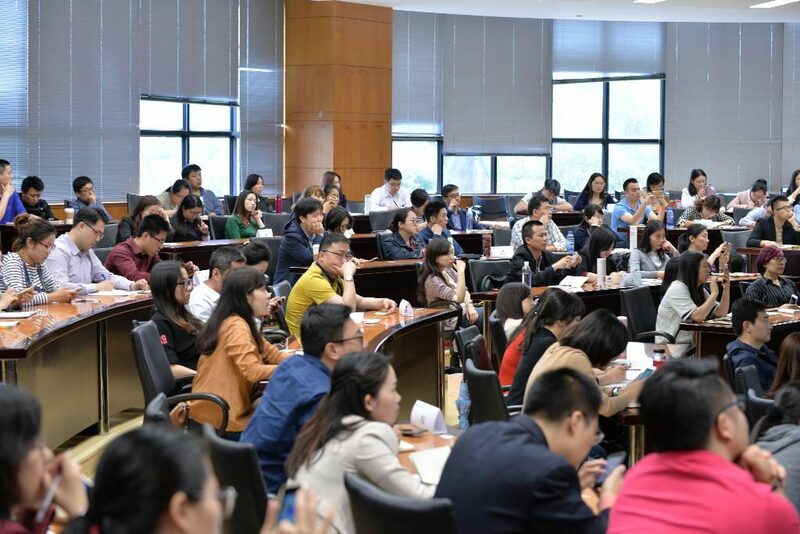 Going forward in 2017, the Tanoto Foundation will continue to support CSR lectures at Nanjing University and Fudan University, expanding it to Tsinghua University around the middle of the year.